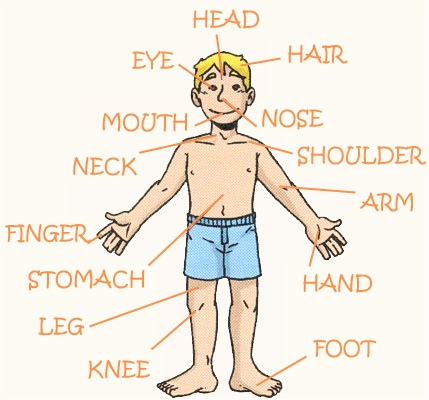 Description: This WebQuest will enable the students to learn about their body parts: names and functions. 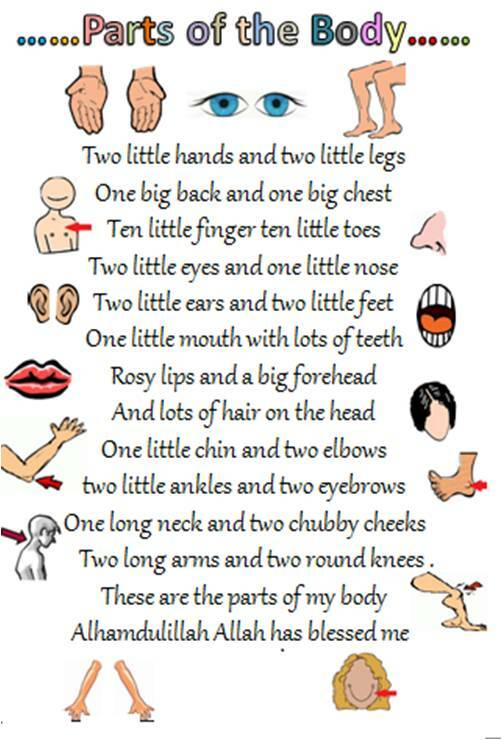 Description: This video will help the children to understand simply the job of each part of their body. 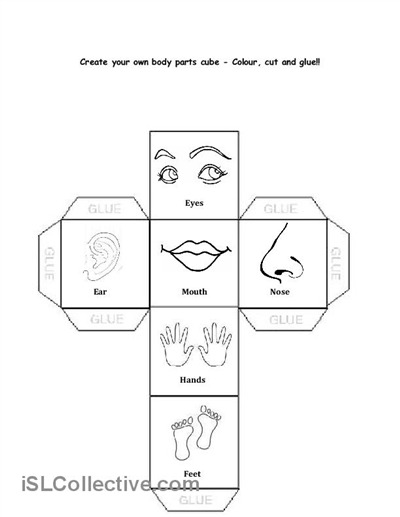 Description: The children will recognize each part of their body seperately. 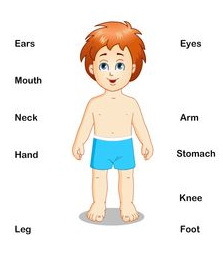 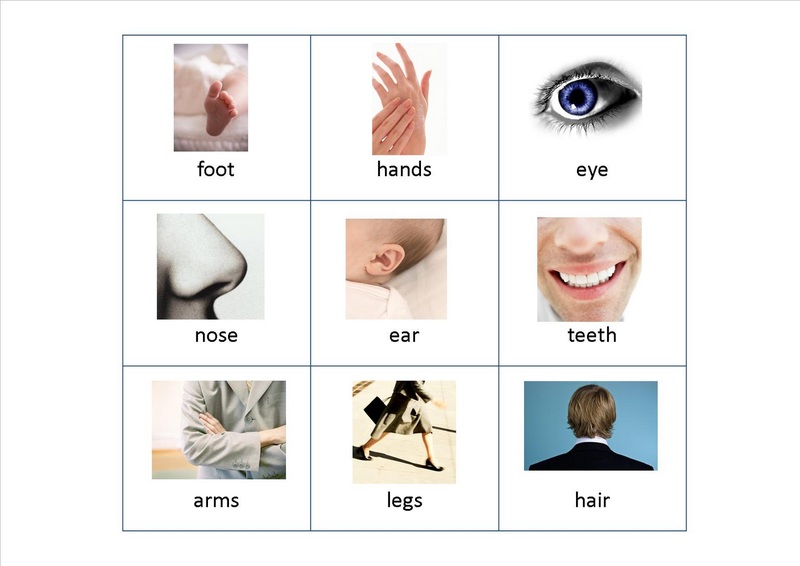 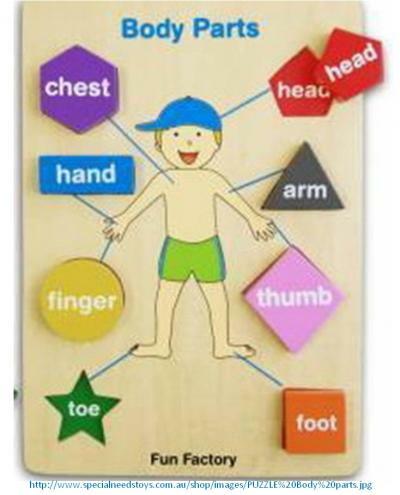 Description: The children will recognize the names of their body parts.